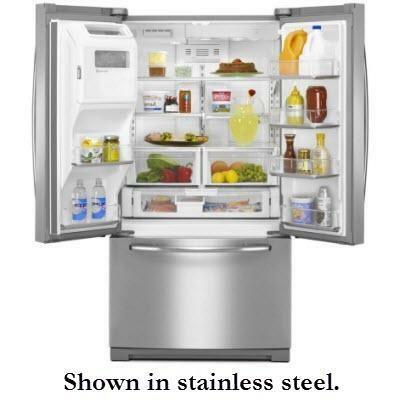 This Maytag 29 Cu. 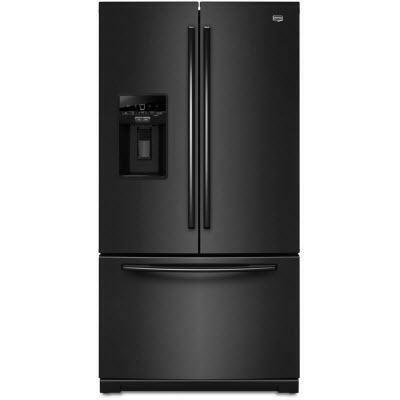 Ft. French Door Refrigerator Stainless Steel features Cool Core Temperature Management, Better Built refrigerator compressor and is ENERGY STAR Qualified. 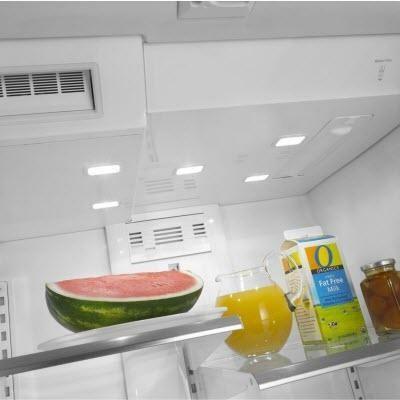 Technologies Speed Cool; Strongbox Door Hinges; Temperature-controlled Wide-N-Fresh deli drawer; Bright white interior LED lighting; Easy Access freezer storage system; FreshFlow air filter; FreshFlow produce preserver; FreshLock crispers with humidity control; Spill-Catcher adjustable, glass shelves.